Perpetual Partnerships has an apprenticeship programme designed to help young people build careers in the recruitment industry. The scheme will be delivered as a joint venture with apprenticeship training provider Total People and will offer hands-on experience, mentoring and theoretical training. 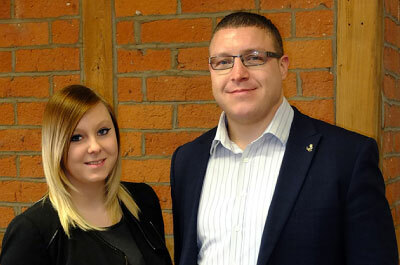 The first apprentice to join the programmes is 18 year old Molly Riley from Northwich. Garry Rogerson, managing director of Perpetual, which specialises in the engineering, manufacturing, architecture and surveying industries, said “This is a momentous leap for our industry, which has never before had an official apprenticeship scheme with recognised standards.